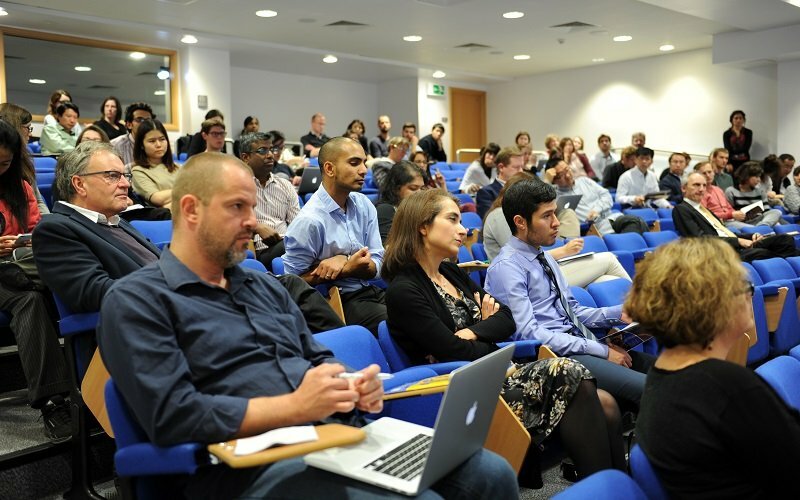 The Glioma Club is a one-day meeting that has been running every year since 2010 at University College London and Queen Mary University of London. It is organised by Prof Silvia Marino (Blizard Institute, Queen Mary University) and Dr Simona Parrinello (London Institute for Medical Sciences, Imperial College London). The Glioma Club’s main objective is to bring together researchers and clinical scientists working on various aspects of the origin, genetics, neuropathology, diagnosis, imaging and treatment of these tumours. 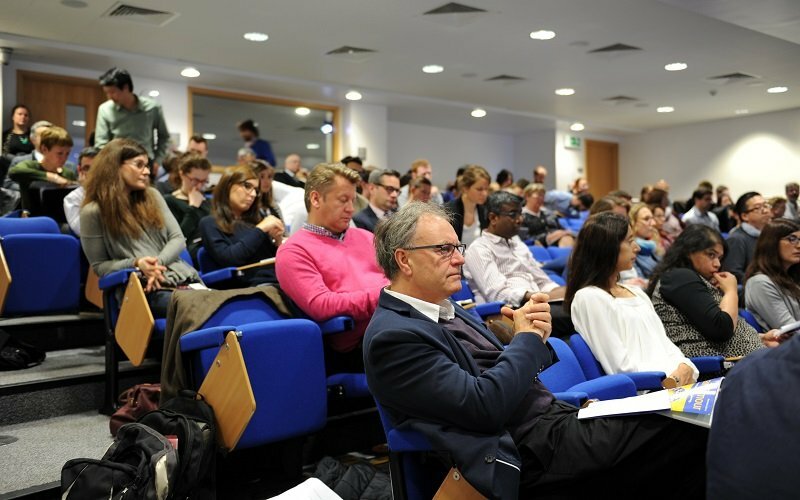 The meeting is a mix of update talks on exciting on-going projects in the UK neuro-oncology community and it also hosts invited overview talks of keynote speakers from within and outside the UK. 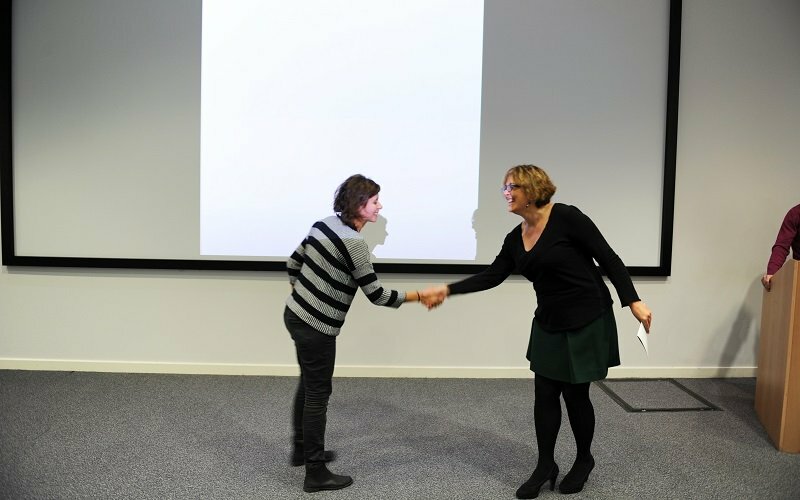 The Glioma Club includes a Junior Forum, where PhD students present their research in short talks and the best presentation is awarded a prize, sponsored by the British Neuro-oncology Society (BNOS). The next Glioma Club meeting will be held on Wednesday 3rd July 2019 at BNOS 2019 in London.